This past weekend, I had the opportunity to travel to Atlanta Georgia for ED Expo 2015. Over the course of 3 days, I had the opportunity to connect with hundreds of brands that specialize in educational products. From curriculum to furniture, from bulletin board displays to sensory products – this expo had it all – and I got to play with it, check it out, and learn from the source! EDexpo is the premier showcase for the latest innovations covering every facet of learning, from instructional materials, teaching aids, and technology products, to educational games, toys, and supplies. 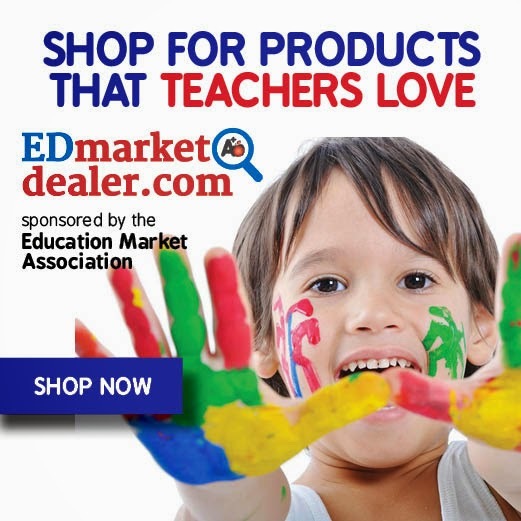 EDexpo connects buyers and sellers in the educational products marketplace and provides education and training to help dealers increase sales through exposure to best practices and thought leaders. One of my “jobs” while at the expo, was to create a list of my ten favorite products. As I walked the floor and chatted with the companies (many of which were represented by the creators! ), I thought about which products would I want to buy, and which products would appeal to my readers. Unlike many of the bloggers at the expo, my following isn’t primarily teachers and education professionals. Since I’m more of a parenting blog than an educational blog, I wanted to select products that would appeal to PARENTS, rather than classroom teachers. While I used my background as a classroom teacher to help me narrow the field, I believe each of the products I selected could be easily used by any parent or caregiver desiring to help their child learn. I am pretty excited about my picks – and I hope you will be too! Ready to see the latest and greatest in education? Let’s go! My Top Ten List is in random order. Today’s post features my first 5 picks. I have linked to each company’s home site as well as their Twitter account, should you want to learn more about them and their extensive product lines. I also included links to purchase each product on Amazon, which are affiliate links. 1. Junior Learning – What’s My Number? What’s My Number is reminiscent of the old board game, Guess Who? 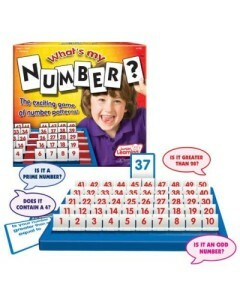 Children must ask their opponent questions to narrow down the numbers, until they are able to guess the correct number. Children draw cards to help guide their questions such as, “Is your number an odd number?” “Is your number greater than 25?” Not only does this game teach mathematical skills, but also supports critical thinking and deductive reasoning. Kagan was one of the first booths I stopped by at the expo, and knew they were going to make the list. While I’m not typically a huge fan of workbooks, I love the skill that these particular books support. SO many kids struggle with higher order thinking. Many classroom activities stop at the “repeat the information you just read” level. I want my children to be able to make connections, use logic and reason, imagine other scenarios, and synthesize information. These books help parents guide their children towards that deeper understanding. Without any effort, you automatically have fantastic thinking questions AND possible follow-up activities. Have your child write a sequel. Draw a picture of Charlotte’s life in the city. Make a Venn diagram. These Higher Level Questions Activity books are made for every grade level and span many subjects. I connected with Eureka prior to the expo, and spent some time browsing their website. 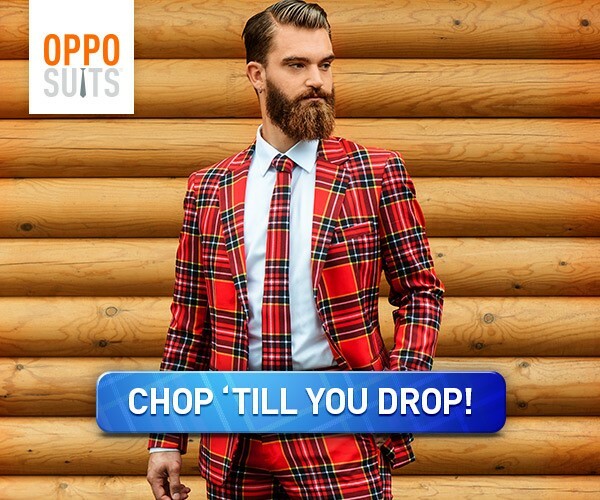 I was immediately drawn to the affordability and versatility of their products. At the expo, I was able to see firsthand how terrific their products really are. My favorite was their line of manipulatives. Parents can use manipulatives for SO many things! 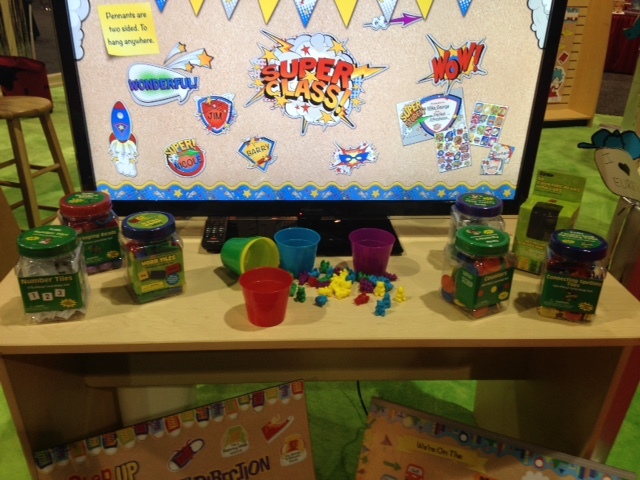 Play games, practice counting and sorting, teach basic concepts – the possibilities are endless! Ranging from $4 to $12, parents and educators can select a wide variety of child-friendly manipulatives. From word tiles to play money, sorting chips to counting bears – Eureka has it all! 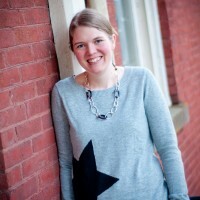 I love all things Scholastic – and not just because I get to work with them as a contributing writer! 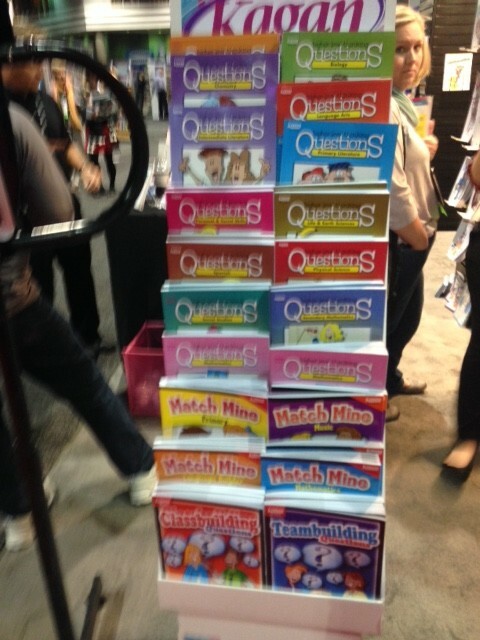 Scholastic makes it SO easy for parents to help their children learn to read (and love reading in the process!) Scholastic has made helping your child become a confident reader easier and more affordable than ever with their “I Can Learn to Read” Collections. Each boxed set includes 40 (yes 40!!) readers – for around ten bucks!!! This was by far one of the runaway best values I saw at the expo, and I knew I HAD to blog about it! Choose from different reading levels, select the Math Readers – choose what works for you and your child’s needs. 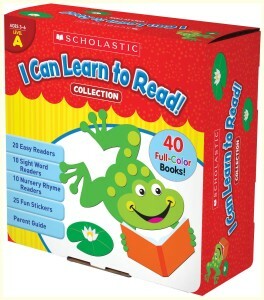 These are high-quality, full-color readers designed to get young kids reading! The Original Triangle Flash Cards do an amazing job at helping kids understand fact families, and the relationships numbers have. We own a set of these and absolutely LOVE them! These are a must for kids learning their math facts!! You can find these and many other fantastic educational products at your local “teacher” store. Shop local when you can and help support your local teacher retailers. 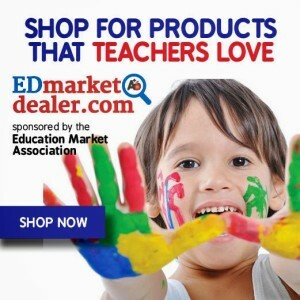 To find a teacher retailer in your area, please visit www.edmarketdealer.com. 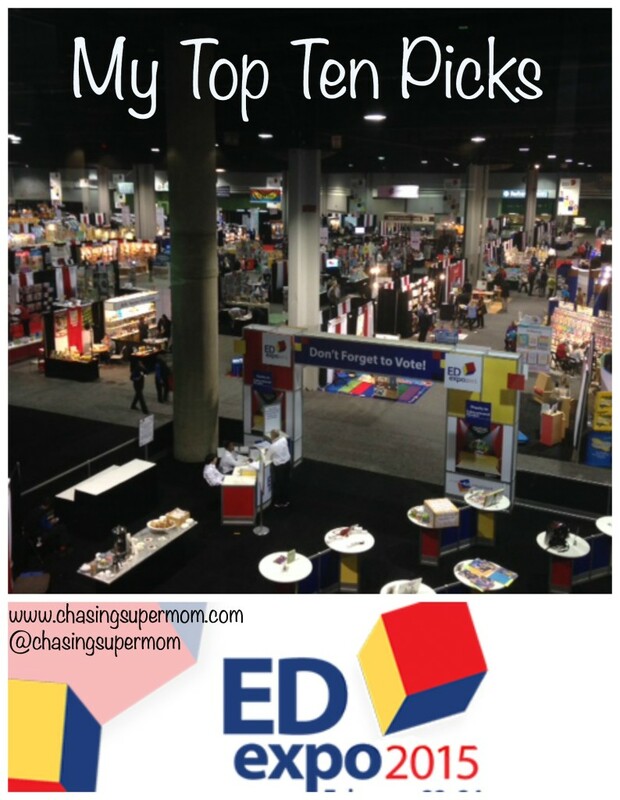 Stay tuned for Parts 2 & 3, where I share my remaining product picks, as well as the overall winners from EDexpo 2015!! 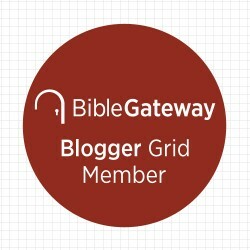 There are just too many awesome products to share in one post! !